I am buried in my LAST week of school over here. How about you? How long do you have left? Or, are you already enjoying SUMMER?? 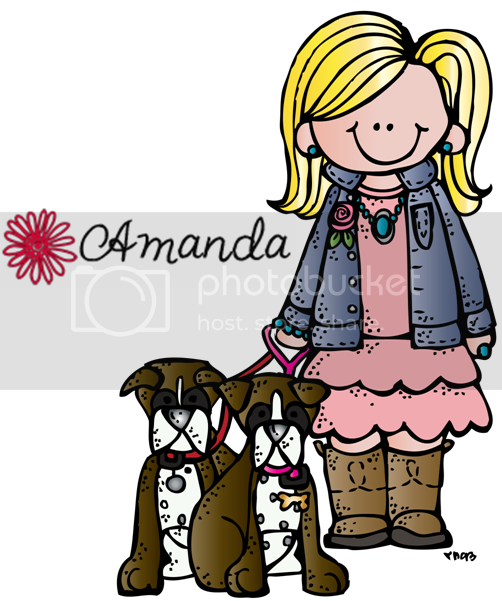 Just a quick post today to make sure you have picked up our WEEK 2 FREEBIE. 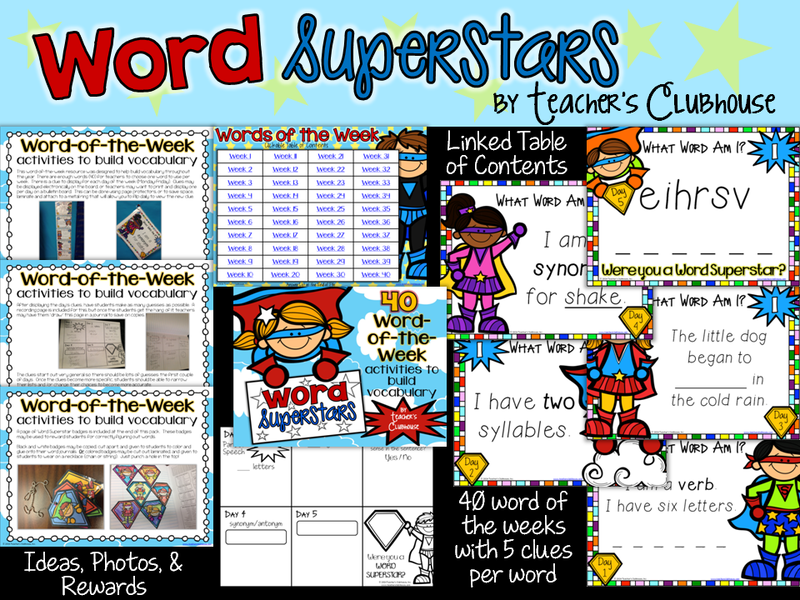 This week, we're giving away our BRAND NEW Word Superstars Unit. 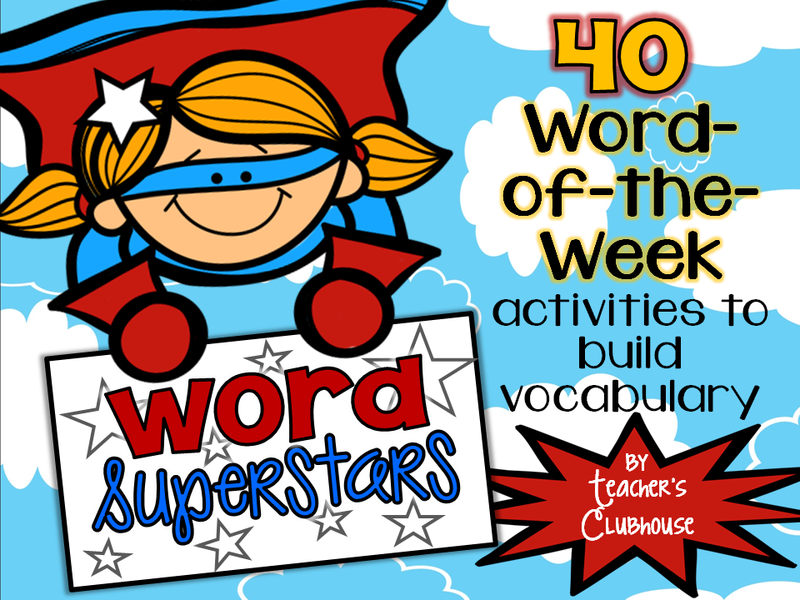 It's a fun, quick way to incorporate new vocabulary while reviewing synonyms/antonyms, context clues, syllabication, parts of speech and more! I plan to use this daily for the first 5 minutes of my word study block next year. I hope you can use it too! 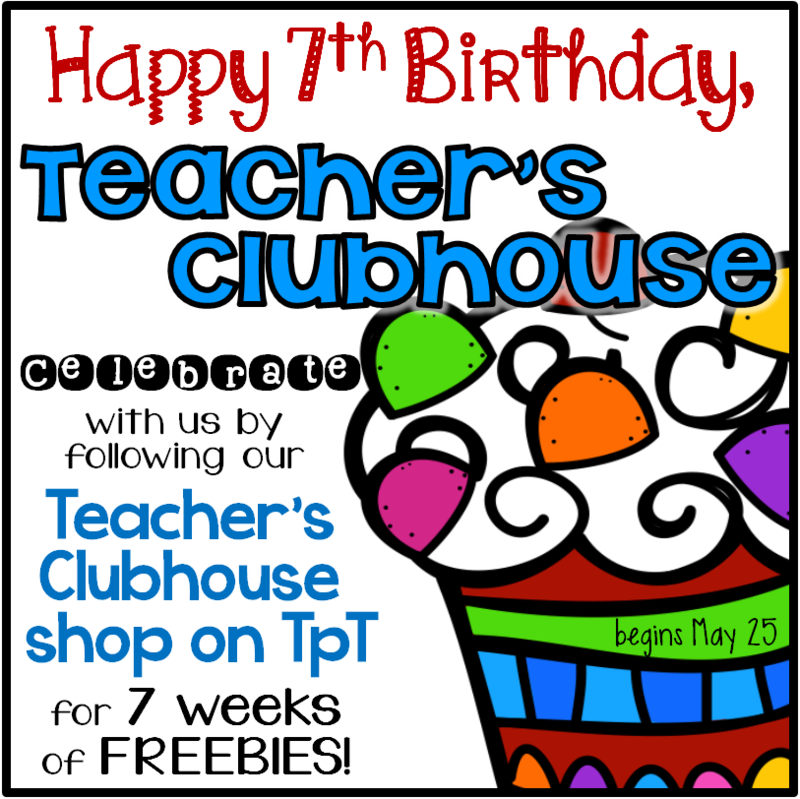 I'd love for you to spread the word and make sure all of your teacher friends head to our TpT shop to grab it while it's FREE. It's available for free until Saturday, June 7. I am in love with this new resource! 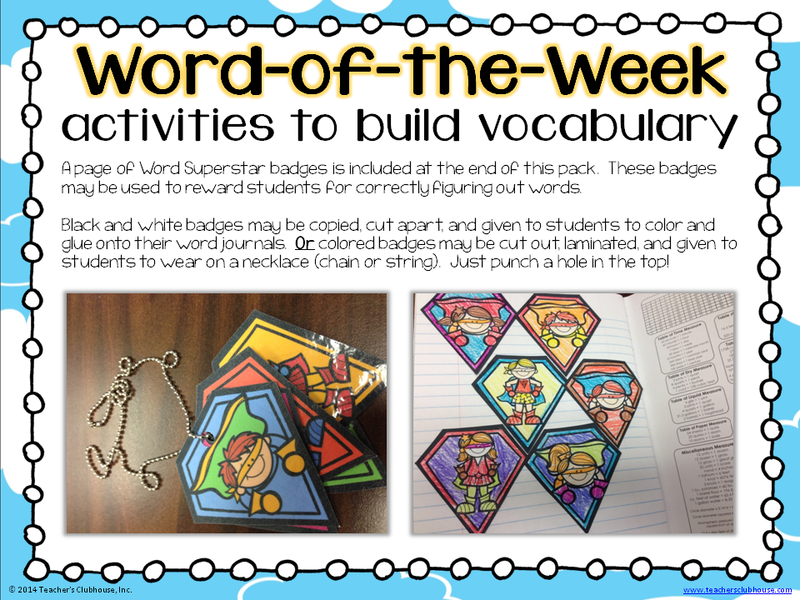 It makes my word nerd heart happy!! Thank you so much for sharing your hard work and creativity! I'm excited about using this! Holy Moly! 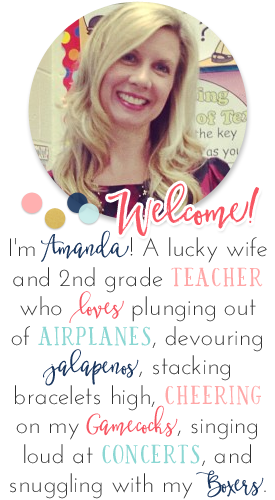 This is fabulous Amanda! 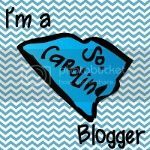 thank you so much for sharing your amazingness! You are so generous! Thanks! This looks like some word friendly fun!! Thank you! How awesome! Thank you SO much for sharing! This is fantastic! 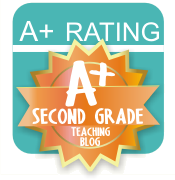 Thanks so much for your generosity in sharing this resource! I love it! as usual, you did a great job!